here’s our weekly property listings for your reference. 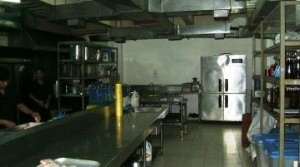 should you need further details, please call our office. 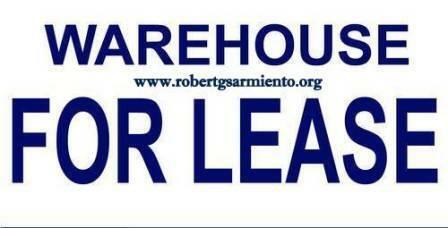 visit and subscibe to http://www.robertgsarmiento.org for my postings on real estate law updates, market condition, property values, and Bureau of Internal Revenue related issues. 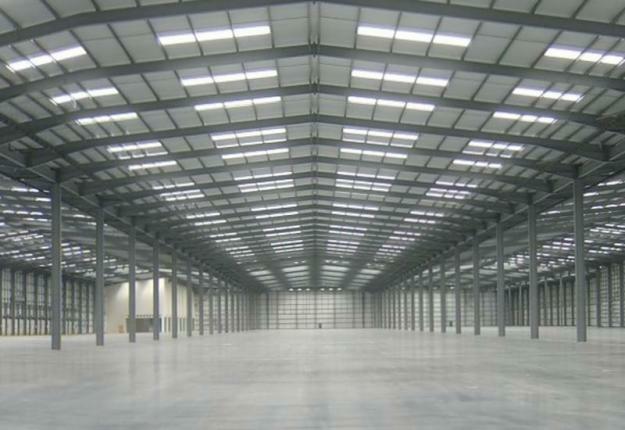 Fa = 1100 @ 100/m2 + vat + dues, high ceiling. 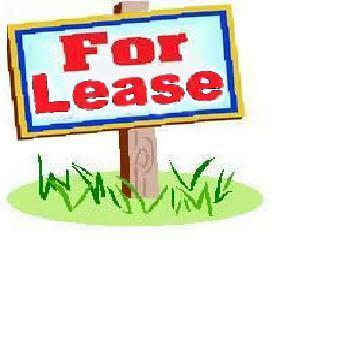 here’s our inventory of warehouse for lease worth looking into. all listings are DIRECT ! 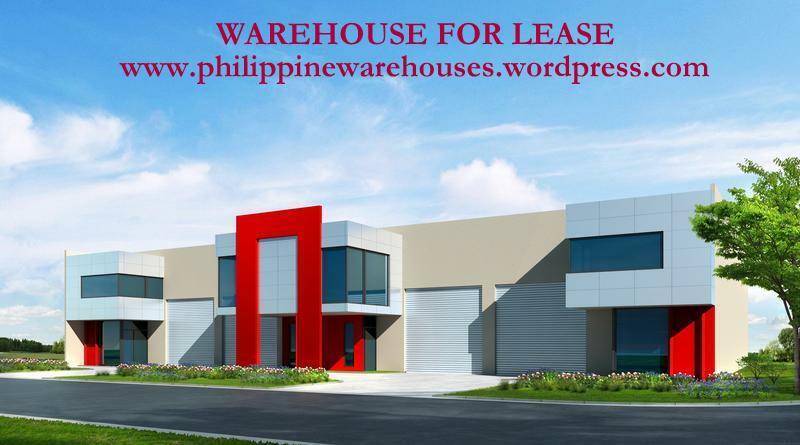 thanks always and God Bless…..
La=1.7H, Fa=7000 @ 155/m2, owner willing to construct additional warehouse as per lessee’s req. 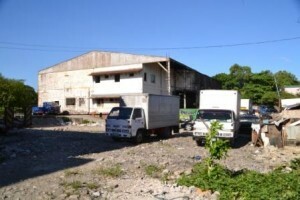 here’s our latest inventory of office warehouse building for sale. for your info, this list is updated monthly. You are currently browsing the archives for the Commissary category.